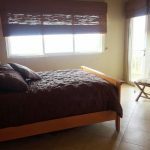 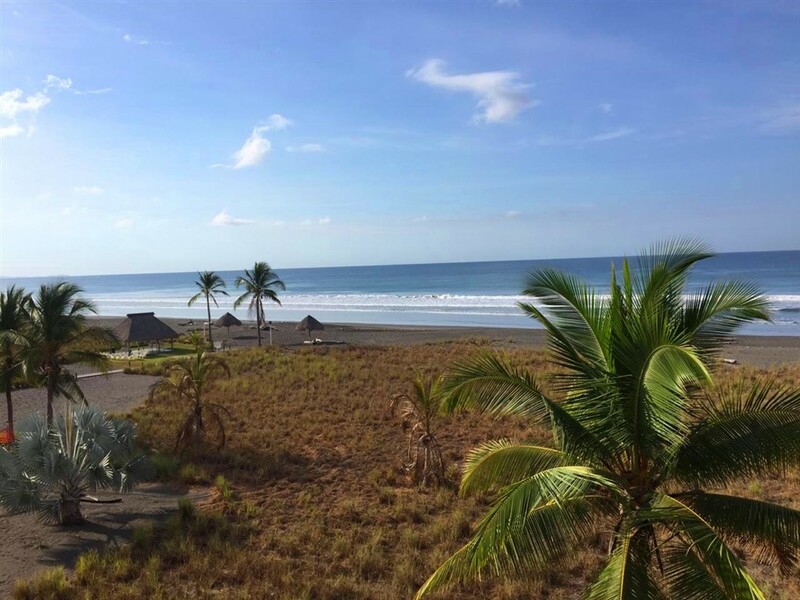 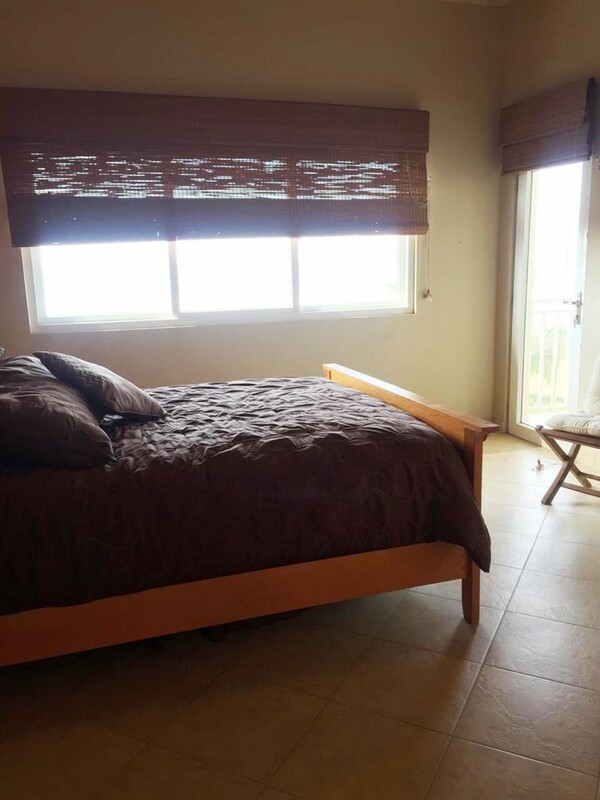 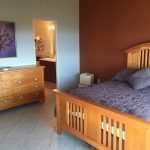 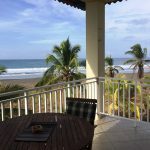 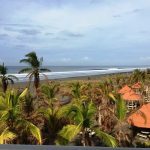 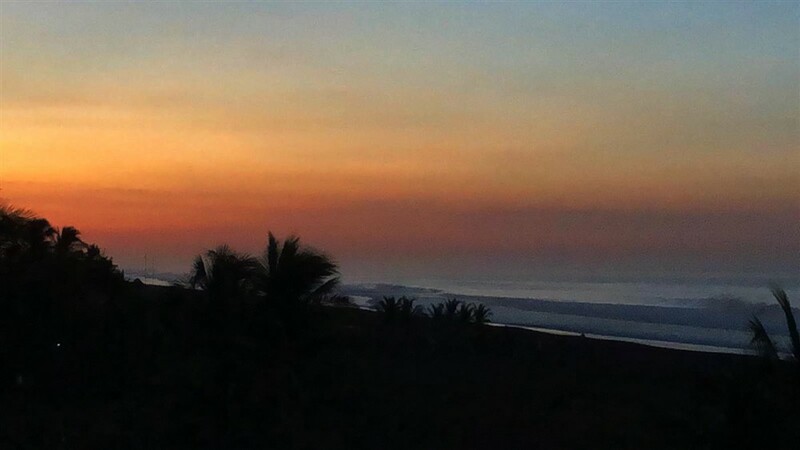 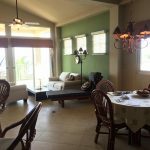 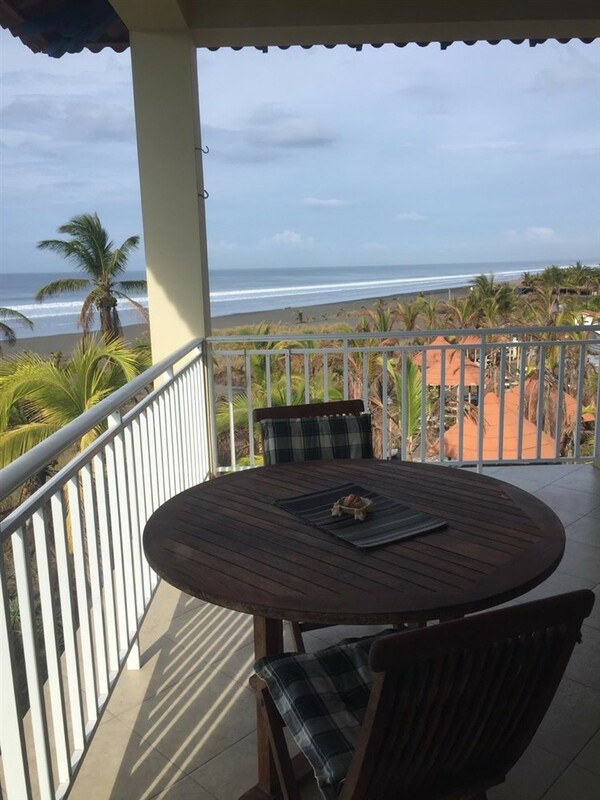 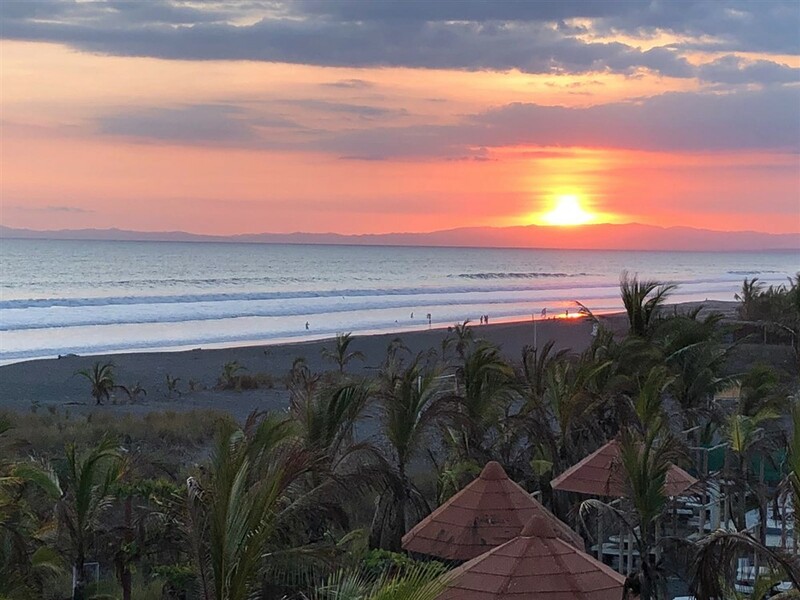 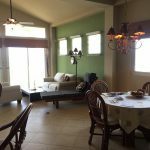 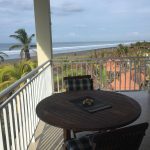 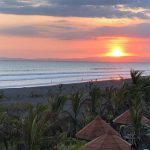 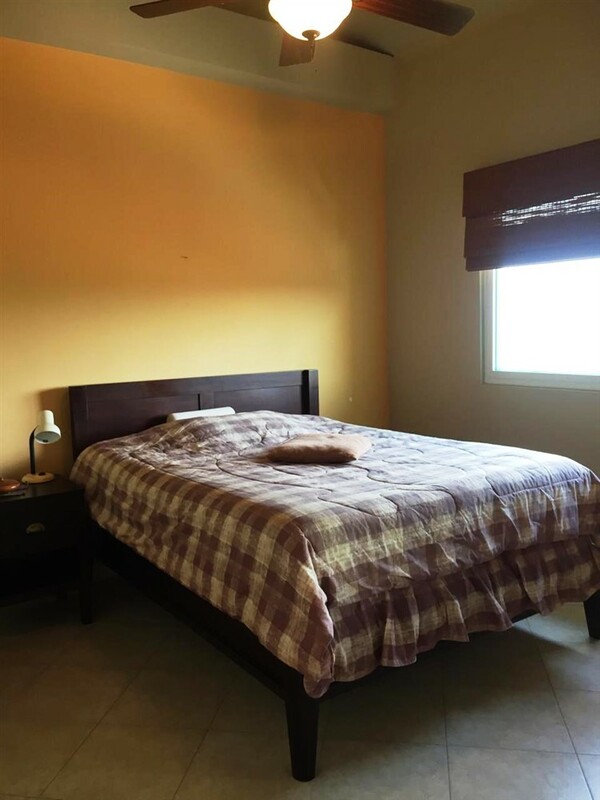 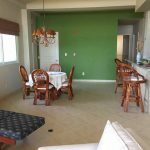 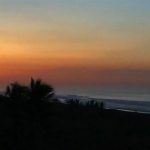 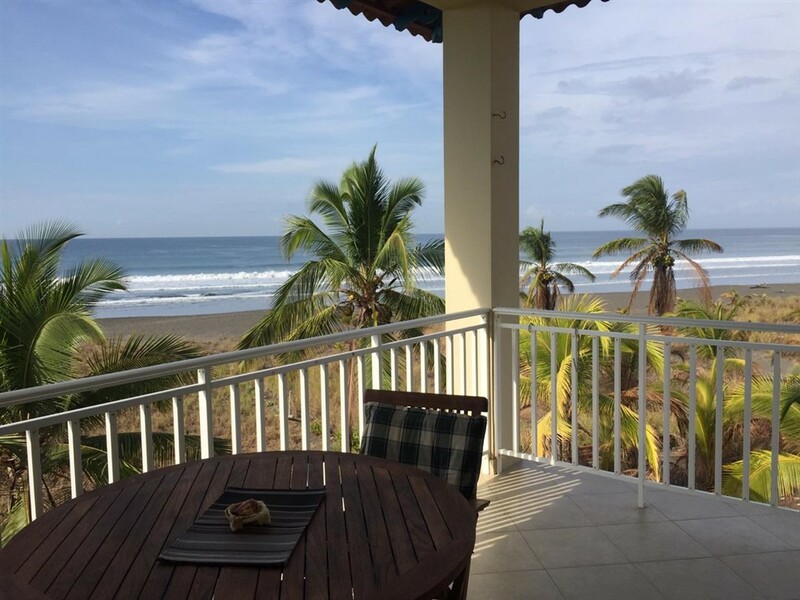 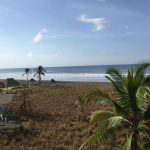 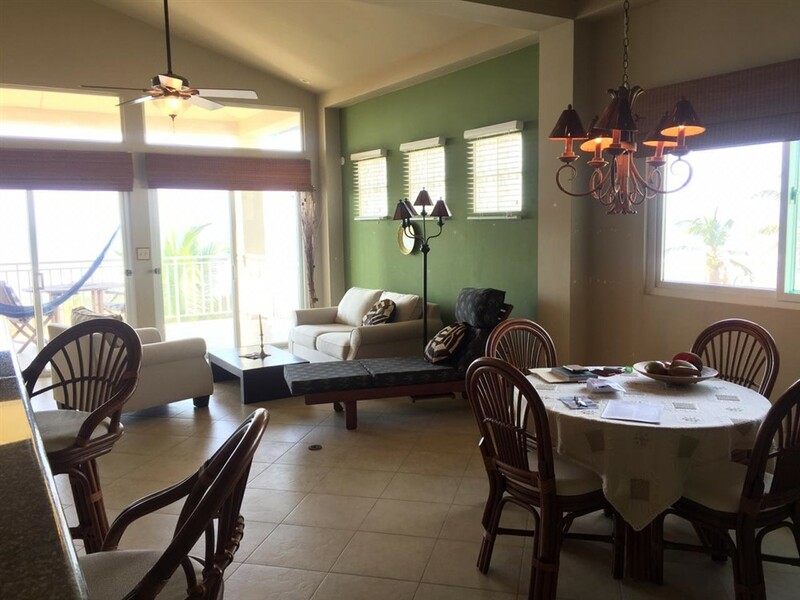 This prime beach condo accessible to Boquete, Volcan, and David is an ideal beach getaway option. 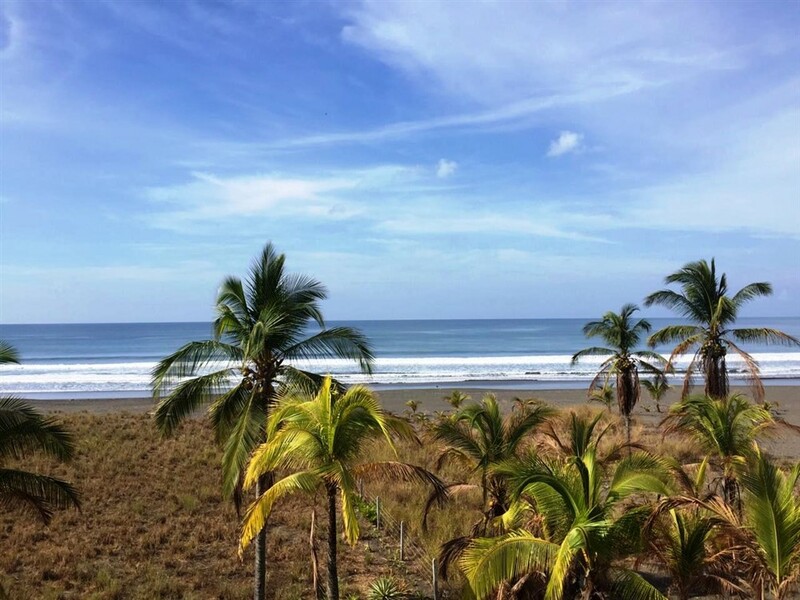 The sand beach at Playa Barqueta is a non-crowded gem located on the Pacific Ocean, just 25 minutes away from David. 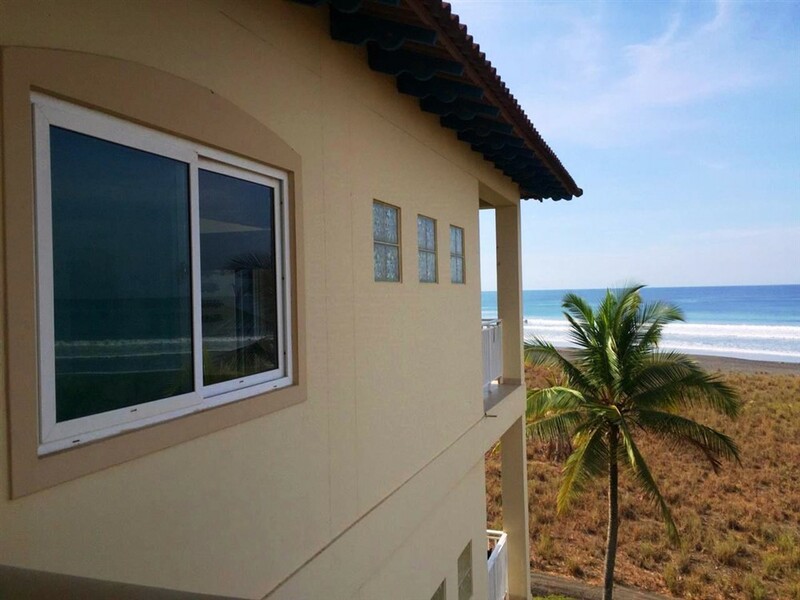 From this condo building you can walk right onto the beach for several miles in either direction. 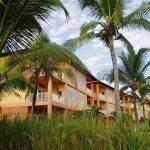 The Las Olas Resort is the largest, most developed and only major beach resort within 30 minutes of David, Panama. 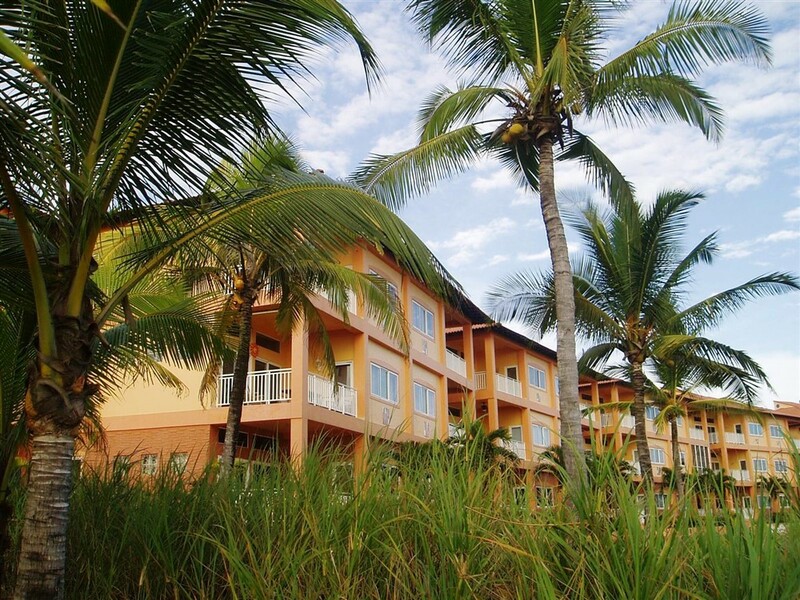 This resort has residential developments on both sides with lots of high-end homes. 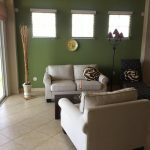 It has plenty of gorgeous homes. 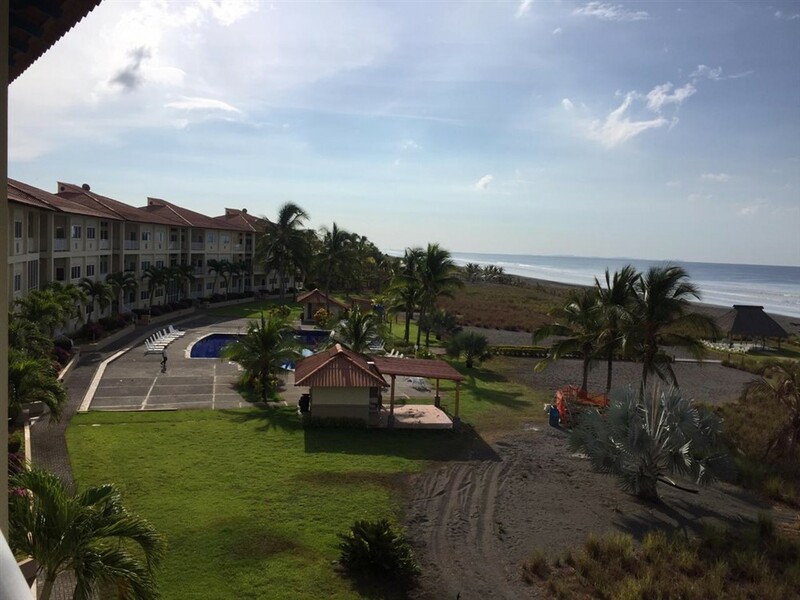 The nearby resort already has a gym, tennis, and pool available. An preservation area is a walk away and provides an amazing experience for nature lovers. 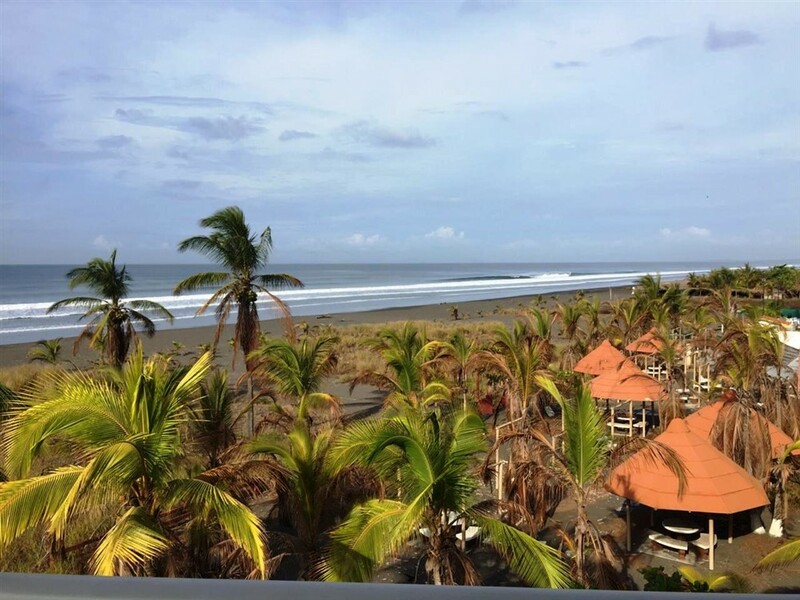 The resort has an excellent high quality restaurant with both indoor and beachfront dining. 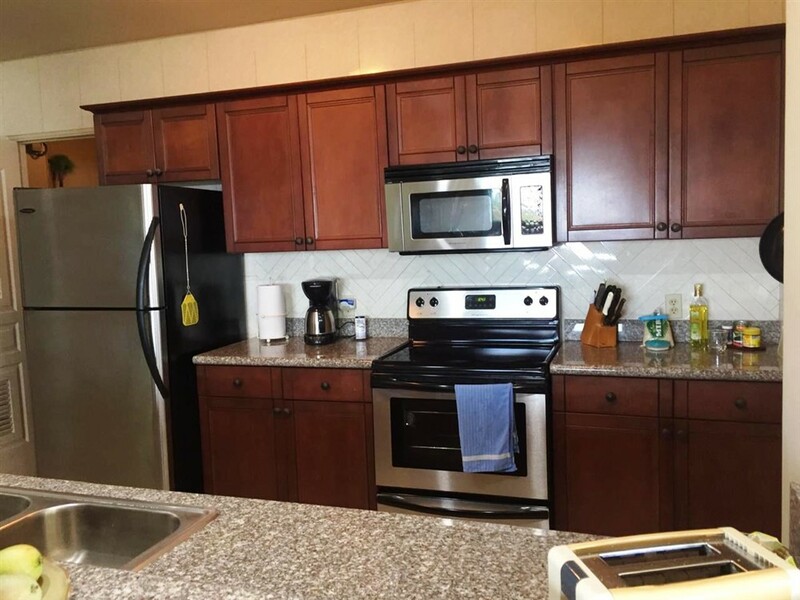 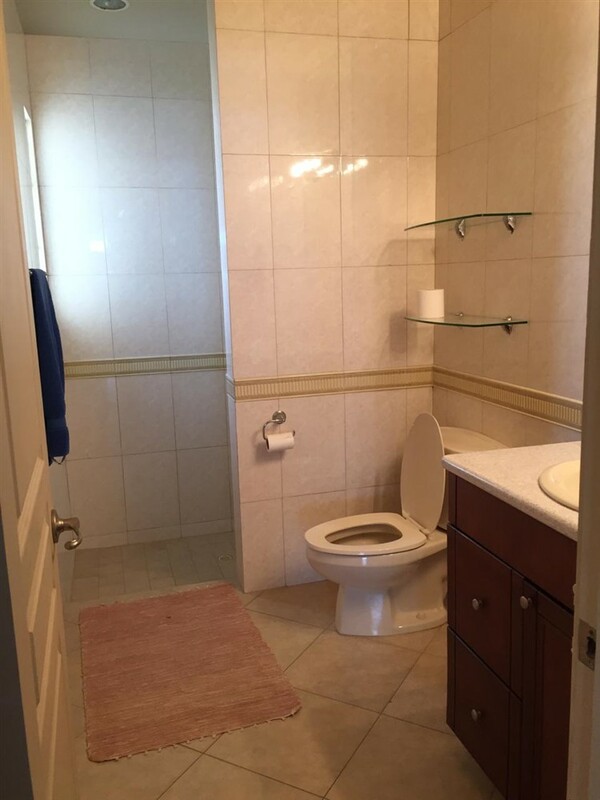 This condo has 3 bedrooms and 2 baths. 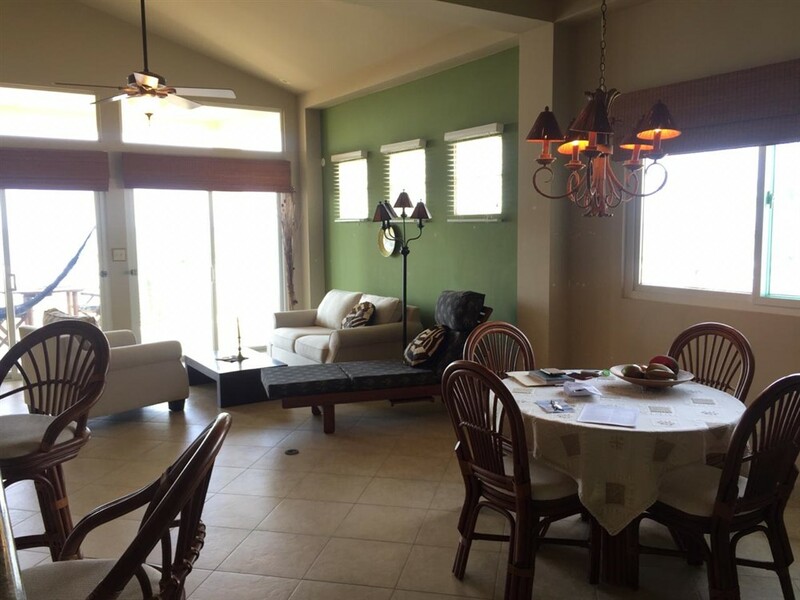 It faces directly out to the beach and large pool that is just a few steps away. 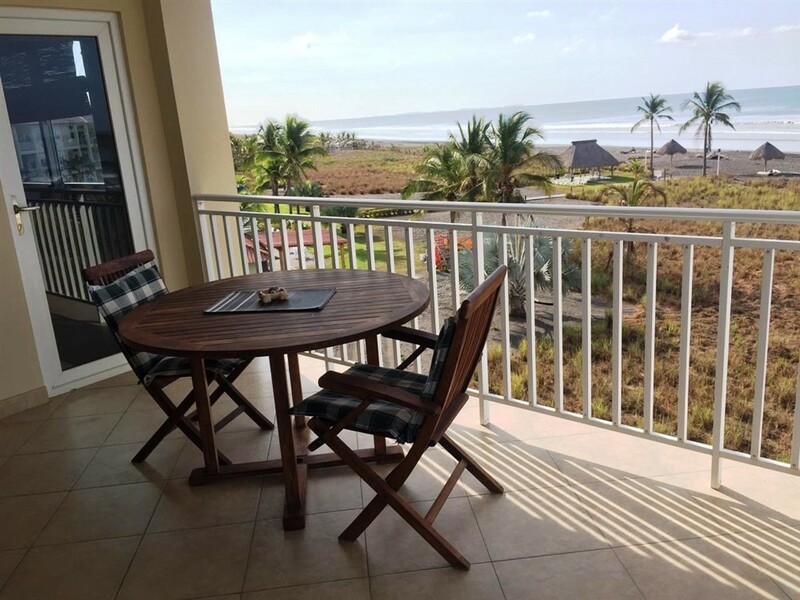 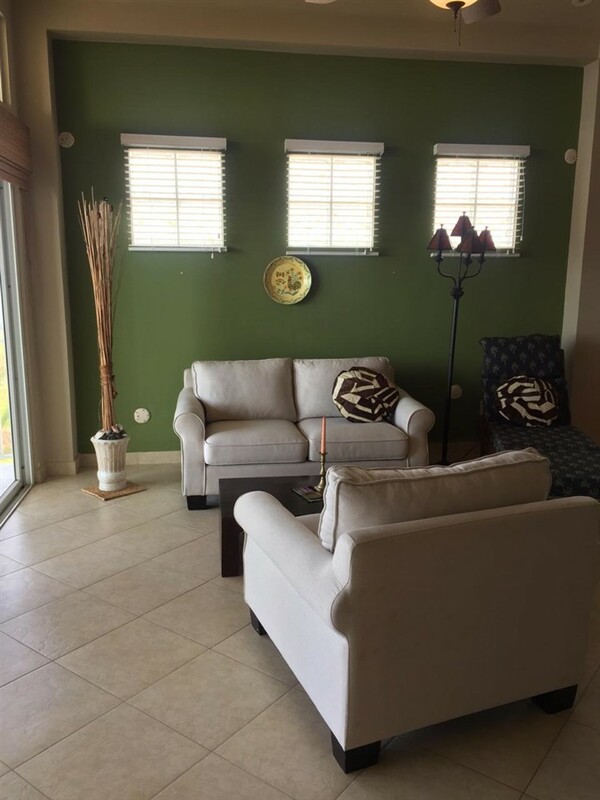 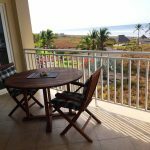 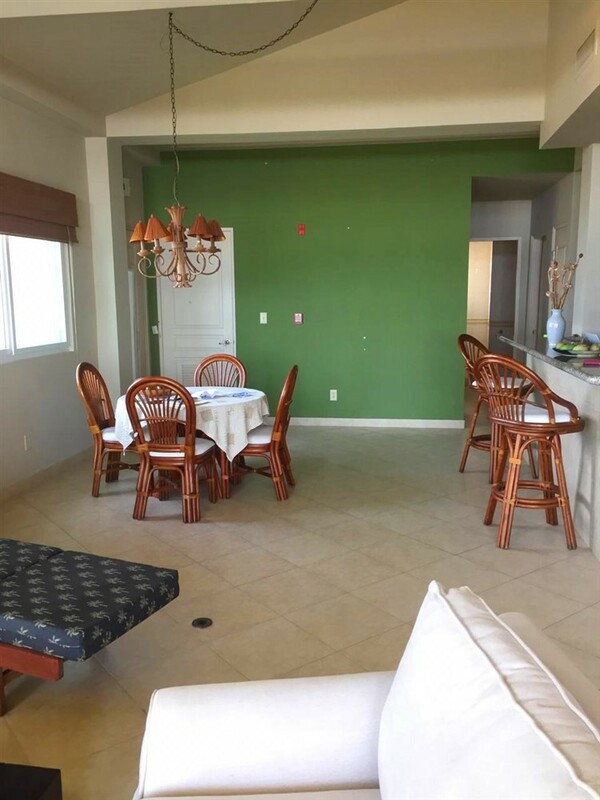 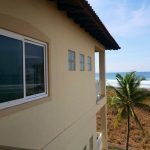 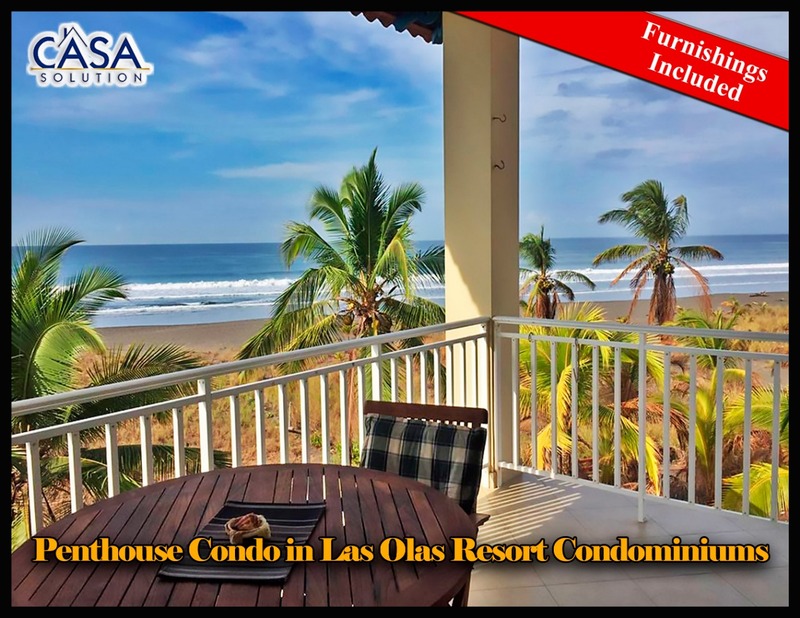 Consisting of nearly 1,600 square feet of living area, the condo has beautiful unobstructed views of the ocean and a nice balcony. 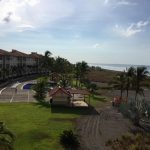 There is a large pool area for the owners to use and miles of beach to wander. 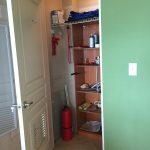 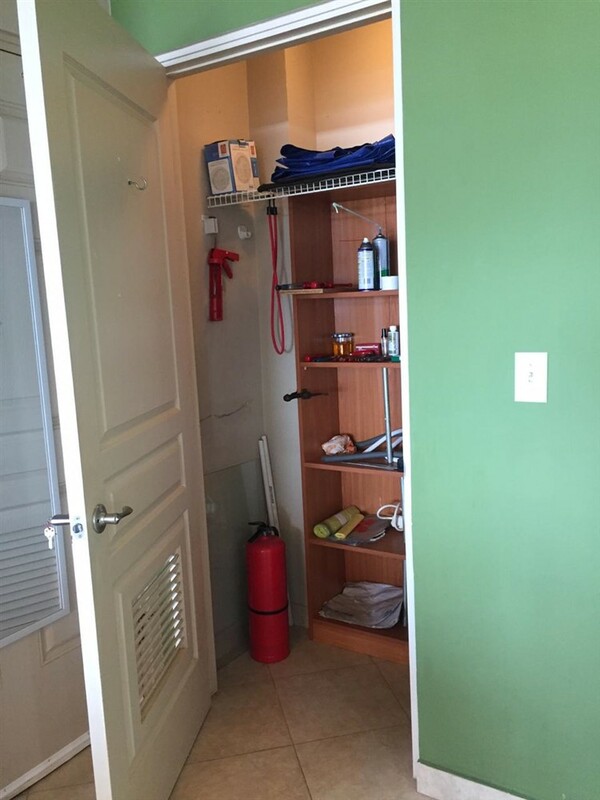 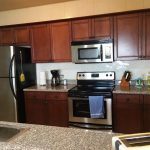 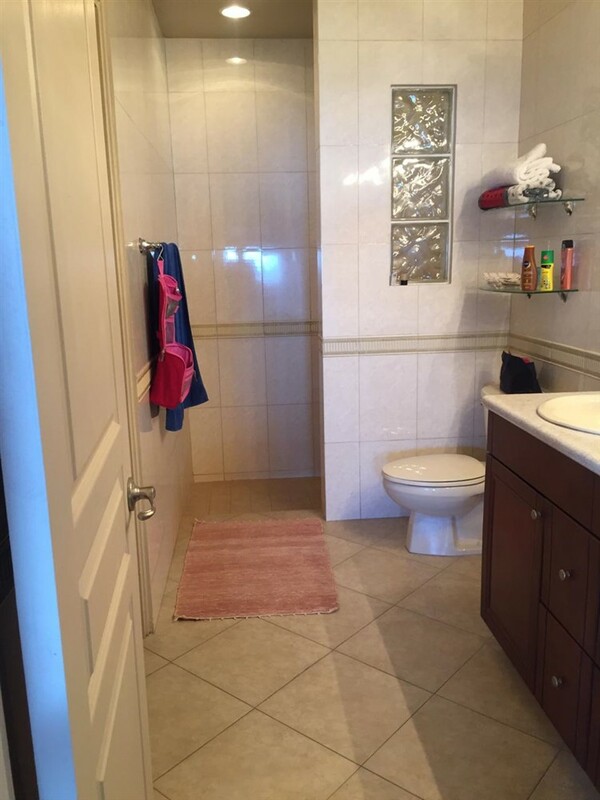 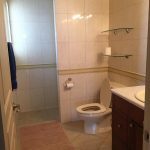 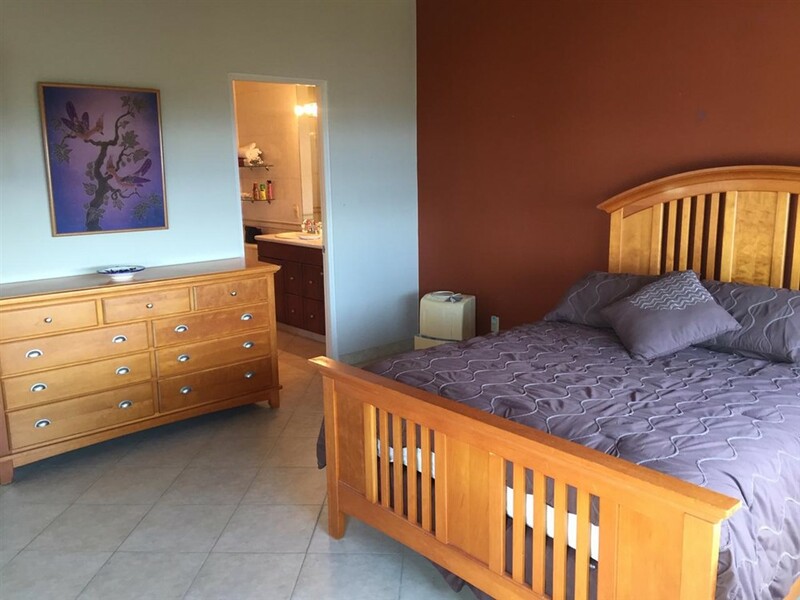 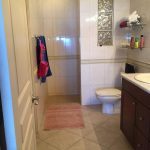 The condo is tiled throughout and the baths have floor to ceiling tiled walls. 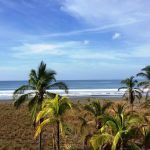 Tax exemption transferable to June 7, 2026.